How Much Does It Cost To Rent A Ferrari In Italy? 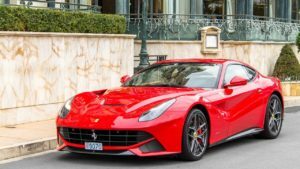 Italy Luxury Car Hire proposes a wide variety of unique Ferraris and the price range goes from 700 Euros per day up to 1,600 Euros per day, obviously the price varies depending on number of days. Our comprehensive range encapsulates many different supercars: starting from the lowest price we have the Ferrari California Turbo at 700 Euros per day. This amazing latest model is designed as a daily use car with an easy manual and even a cup-holder. It is quick and agile and is better suited for 2+2, and the trunk is better suited for luggage. 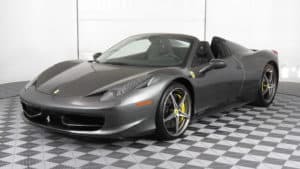 Furthermore, it is a supercar modernized to keep up with times and new trends, in fact, it is the first Ferrari to feature a folding hardtop. So it is perfect for your summer holidays in southern Italy, such as Taormina or Ostuni, admiring-inside your car- the great beauty of italian landscapes. 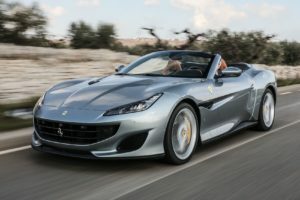 Then we have a special model: the Ferrari Portofino at 800 Euros per day. This car was born as a substitute for the 10 year-old California, and it is surely more economical but also the most practical, with more rear seat space, a bigger trunk and more equipment than the California T model. 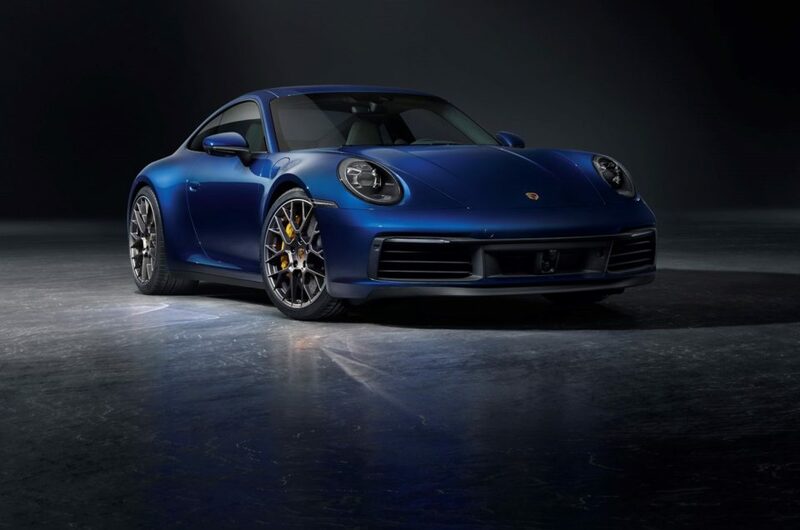 In addition, it is lighter than its predecessor by an impressive 80kg and is equipped with an all-new front-engined, rear drive chassis, a new electric power steering plus a third generation electronic differential. Driving this car will give you special thrills, especially if you have a ride to the stunning Amalfi Coast. You will be surely amazed by the great and famous countryside. We also propose another special model: the Ferrari 458 Spider at 850 Euros per day. 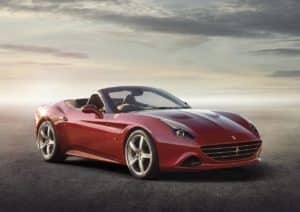 Is part of the new generation of Ferrari’s convertible cars which combined technology, design, and beauty. We can say that this model is a convertible variant of Ferrari 458 Italia. It is also the first car ever to have a combine mid-rear engine and a retractable folding top which weighs 35 kilograms. The engine cover has been designed in such a way that it accommodates the retractable rooftop. The design of the Ferrari 458 Spider gives not just a very sporty look, but also adds power to your weekend trips a deux. So it is perfect for a romantic weekend in Verona, well-known as “the city of love”. Then we have the powerful Ferrari 488 Spider at 1,000 Euros per day. It is the latest car designed by Maranello’s collection of the V8 sports car. It has set the new technological benchmark for the entire automobile sector. 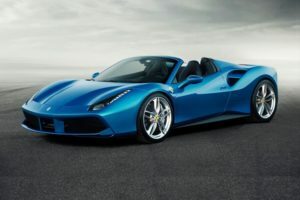 “The 488 Spider features radical new styling honed around its aerodynamic requirements, brilliantly reflecting the drop-top driving pleasure focus of its sportiness and performance. The 488 has classic Ferrari mid-rear-engined sports car proportions: a short muscular front wing into which the bumper is wedged which lends the whole front of the car a sense of power and speed, and immediately draws the eye to to flanks featuring new side air intakes for the intercoolers.” said the Ferrari’s company on its website. A perfect dynamic model for your holidays, you will try new thrills while driving this car among the beautiful Tuscan landscapes. 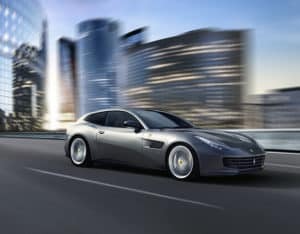 We also propose the amazing Ferrari GTC4 Lusso at 1,300 Euros per day. This model is the evolution of Ferrari FF, and it really looks elegantly powerful from most angles, and classically Ferrari from behind or dead-on in front. Only from the rear three-quarter are you really struck by its shooting brake dimensions; at 4.9m long and just over 2m wide at the mirrors, it’s a monster, and it also weighs an SUV-like 1920kg. 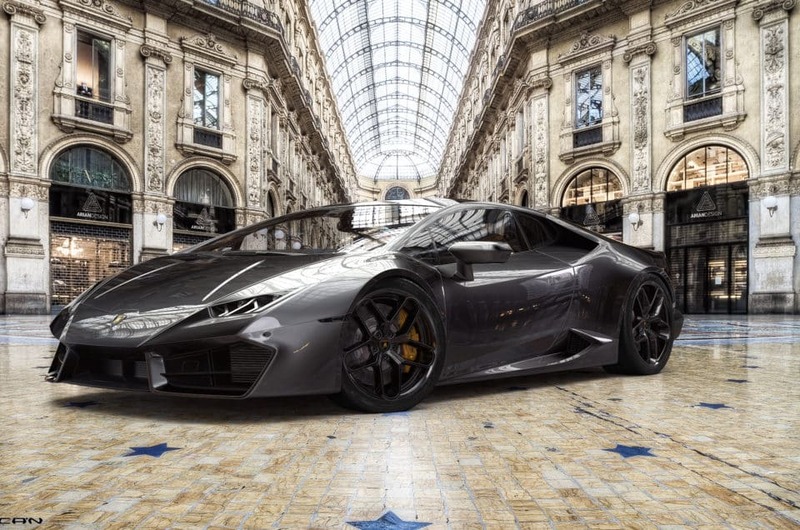 This car will give you special feelings, and it is perfect for your holidays in Italy You can visit Milan, an incredibly prosperous international city, aiming to offer the very best to its visitors. Moreover, we propose the fantastic Ferrari F12 Berlinetta at 1,400 Euros per day. 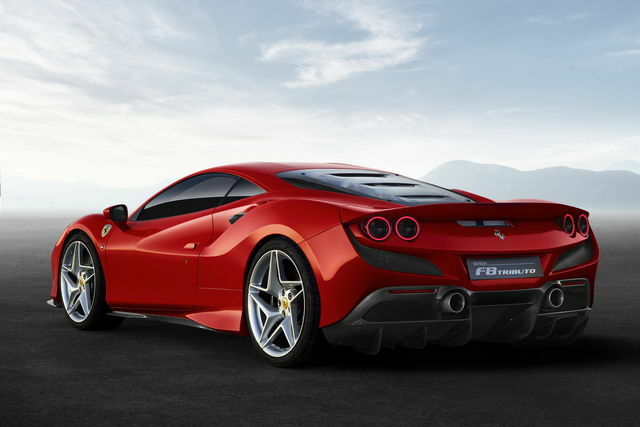 It is the replacement for the 599 GTB and with its 730hp engine is by far Ferrari’s fastest road car to date. All that horse power comes from the 6.3-litre, V12 front mounted engine that can reach a top speed of over 210 mph and is channelled through to the wheels via a seven-speed dual-clutch gearbox. A very special and elegant model perfect if you are planning a cultural visit in Rome or in Florence. 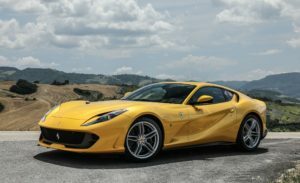 Our latest proposal is the amazing Ferrari 812 Superfast at 1,600 Euros per day. This car ensured to be faster than the F12 model, thanks to its output boosted to 800 cv(60 more than the F12). But the 812 superfast’s model is not only faster than the F12, it is also 60kg lighter and for that reason it guarantees a significant performance. Indeed, it is the perfect supercar for your holidays in Italy. You can surely feel special emotions by driving this car among the beautiful Tuscan landscapes until you get to the Lake of Como, the most popular italian lake visited thanks to its unspoilt nature formed by rocks and forests that go down to the waters of Lake. Do You Want To Drive A Luxury Car? Contact Us!